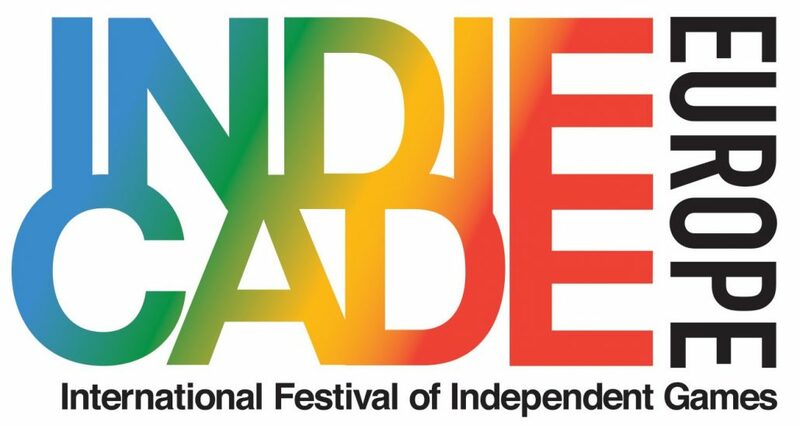 IndieCade, the premier international festival of independent games, today revealed the first games of their first European edition. IndieCade Europe is taking place from 18-19 November 2016 in the ancient halls of the prestigious National Conservatory of Arts and Crafts (CNAM) in Paris, France. IndieCade Europe is a two-day celebration of independent games and their creators, with talks, panels, workshops, exhibits, an award ceremony and, of course, games to experience. The line-up is curated by IndieCade’s diverse and brilliant community of designers, thinkers and players. The titles involved offer a wealth of innovative and fresh game experiences, celebrating the diversity and variety of gaming culture from around the world. This includes over 900 IndieCade submissions from all over Europe and beyond – featuring games from Palestine, India, Australia and many more. Over the past two years, IndieCade shows in the US have put an early spotlight on games such as Her Story, Hyperlight Drifter, Axiom Verge, Armello, Nidhogg and Shovel Knight. A game based on real events, told from the perspective of a little girl living in Gaza during the war in 2014. In this mobile title players will help her and her family flee their home and make life-altering decisions as they fight for their lives amidst the chaos of war. A slow-paced puzzle adventure in which players shape the landscape to guide an old man on his last big journey through a gorgeously illustrated world to find reconciliation with his family. An atmospheric 2.5D adventure game set in a communist dystopian era. Playing as Black, an obedient factory worker, players get one chance to outsmart the oppressive system, but the road to freedom is paved with puzzles, pitfalls and manipulation. Told through interactions with virtual friends on a futuristic social network, Killing Time at Lightspeed is an innovate science fiction story about technology, travel, friendship and the future of society. Vanishing Stars is a collectible card game in which the player takes the role of a fleet commander trying to survive in space – a mix of chess and trading card gaming that forms a unique take on epic space warfare. The developers plan to add NFC chips to the cards and create an electronic mat that will bring the cards to life. Further announced games include premieres and well known indie titles such as Metrico+ (Netherlands), 2Dark (France), Jhulo (India), Winter (Belgium) and Anarcute (France). You can find a list of the 17 already announced games here. In the “Show and Tell” area developers get 2-hour slots to show off unreleased work, early prototypes, experimental games or let players get a first hands-on with their titles. The full line-up of games, as well as the full programme for the show such as feature sessions, workshops, keynotes, awards and networking opportunities, will be announced shortly.